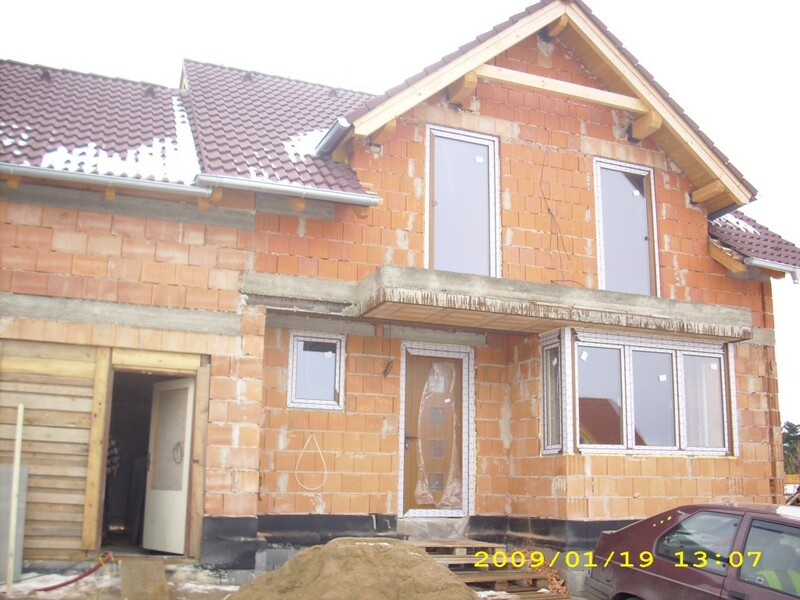 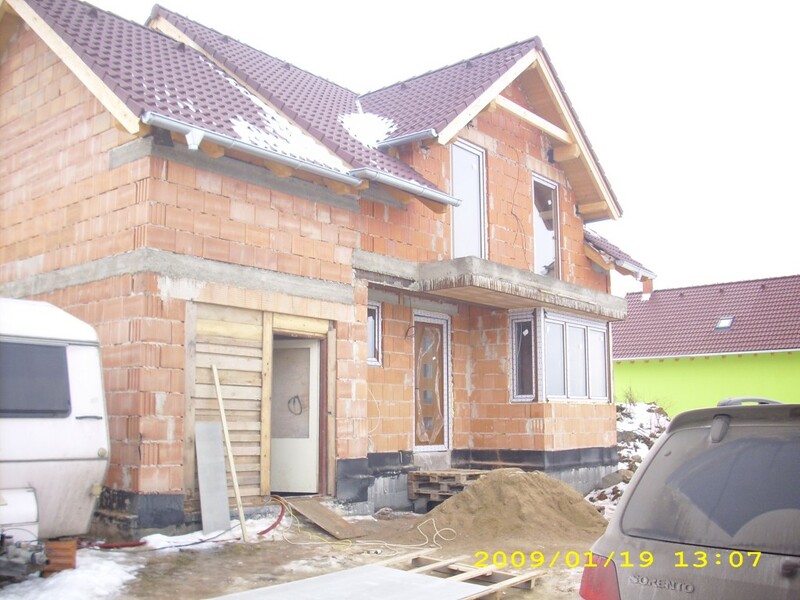 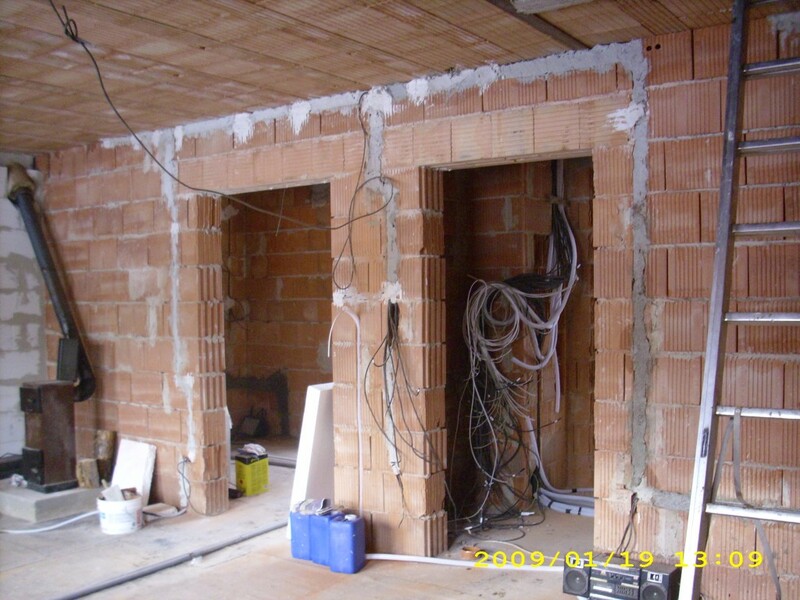 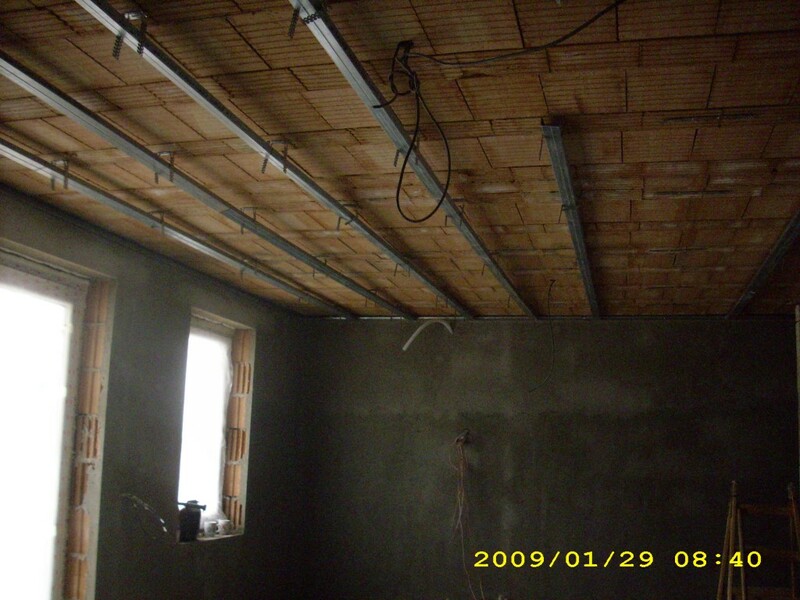 As a general contractor we provide the extension of a house in Babice u Říčan. 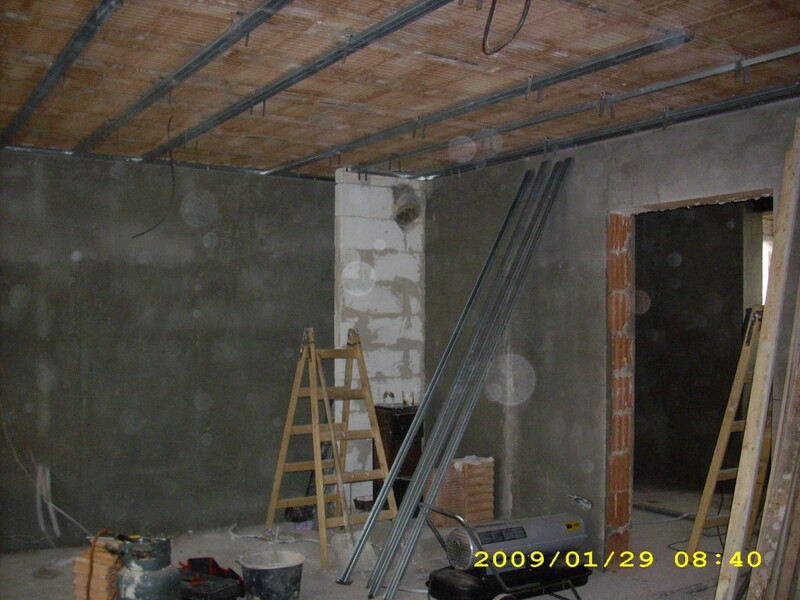 Here we use the synergies with other professionals in the trades. 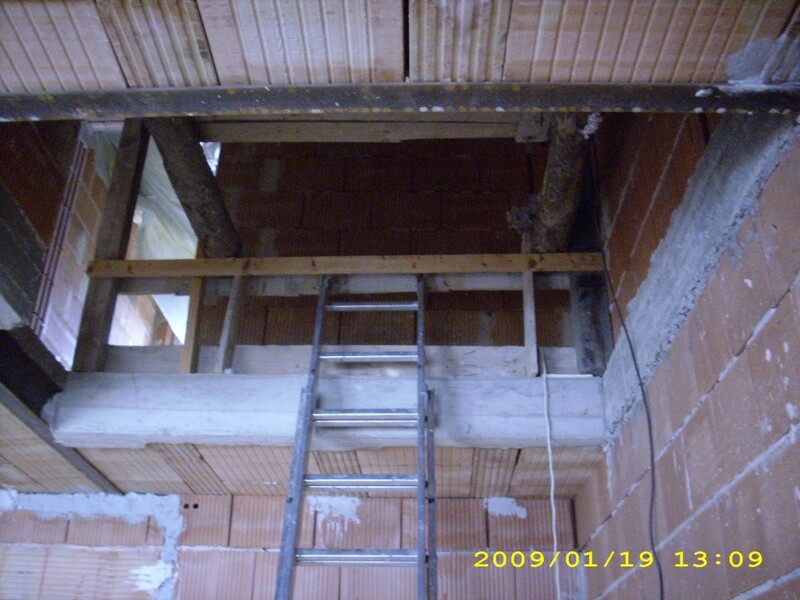 By combining the classic technology with dry construction we can satisfy all demanding clients.